Spring is officially here and my favorite way to celebrate is by bringing color into our home decor. Today I am going to show you 10 colorful home design ideas that are going to completely take away the winter blues! 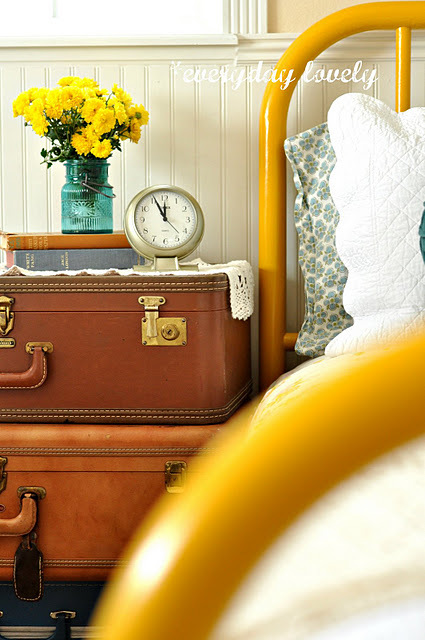 I love the touches of yellow in this adorable and bright bedroom. 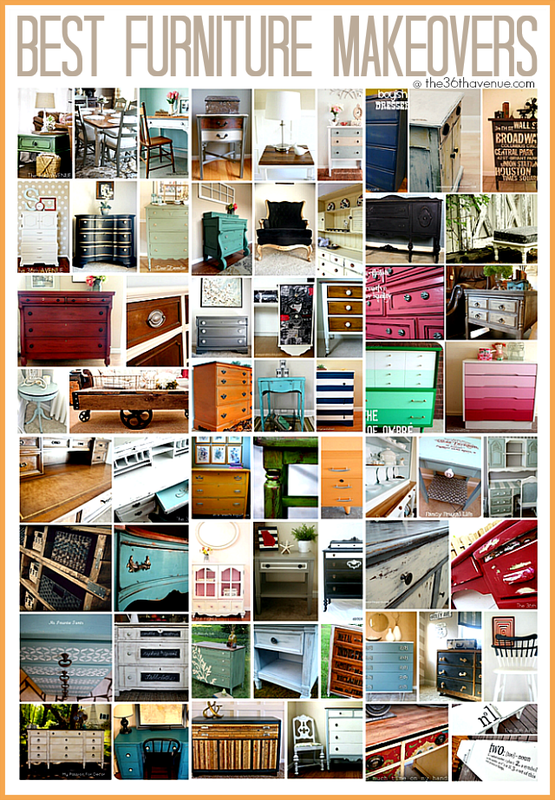 You can find some more amazing colorful furniture makeovers HERE. 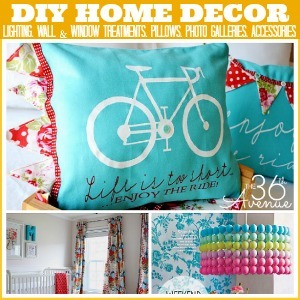 I’m talking about 60 DIY Best Furniture Tutorials! 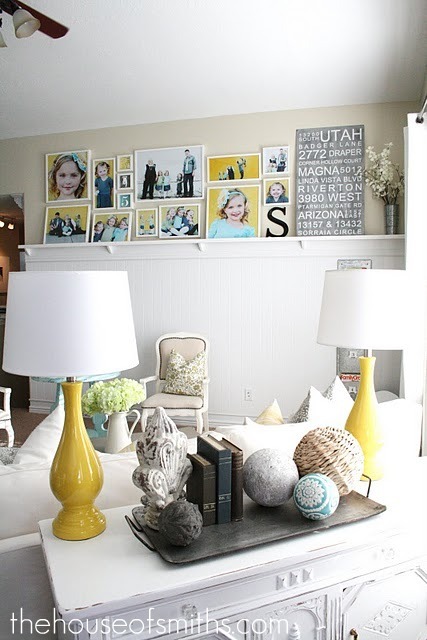 I love the idea of creating colorful accent pieces with bright colored paint. See how to recreate these enamel painted vases at Sugar and Charm. If you like a metallic look check out our tutorial HERE of how to give Glass a mirror-like look. One of the fastest and easiest ways to bring color into a space is with colorful pillows. 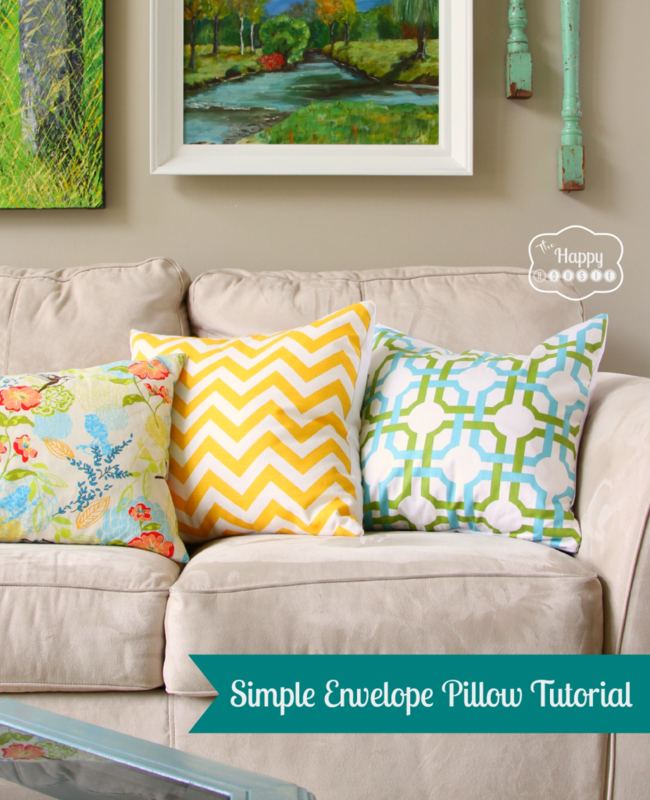 I love the tutorial of how to make simple envelope pillows at The Happy House. I also love these adorable DIY Pillows from It’s Always Autumn. …You can always design your own! 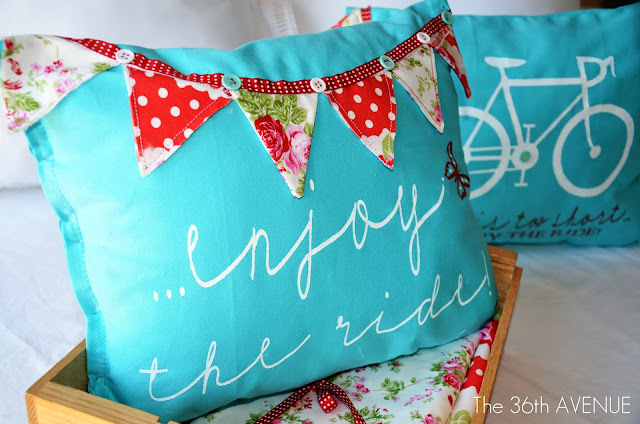 These DIY Stenciled Pillows are one of the first projects I shared on the blog. Give your Wood a New Look! 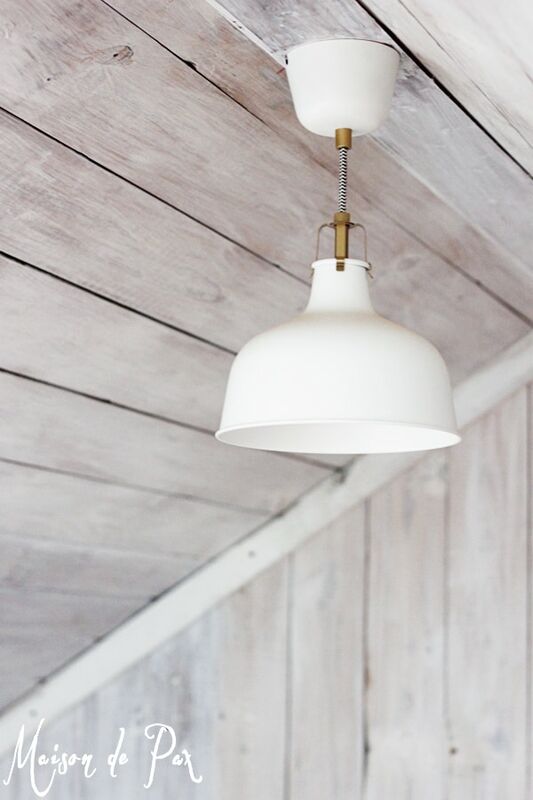 Staining paint can completely change the look and style of a room. 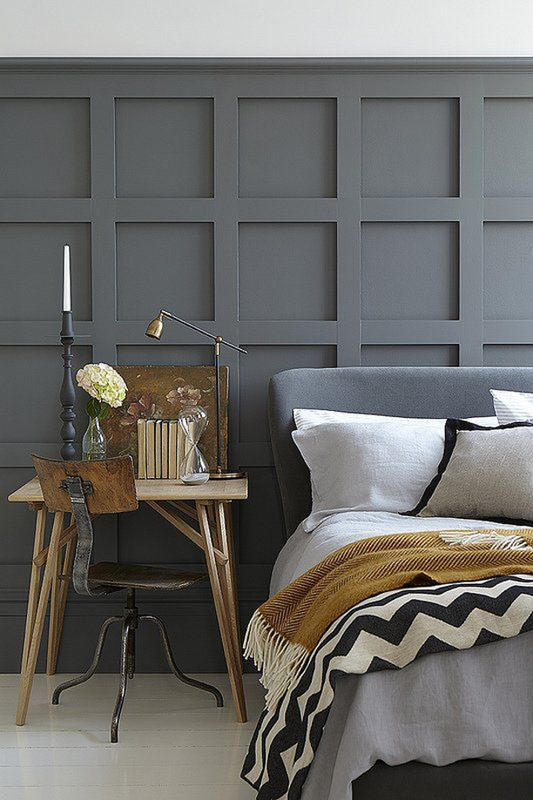 I love this tutorial of How to Whitewash Wood over at Maison de Pax. Click HERE to see how to strip paint out of wood. 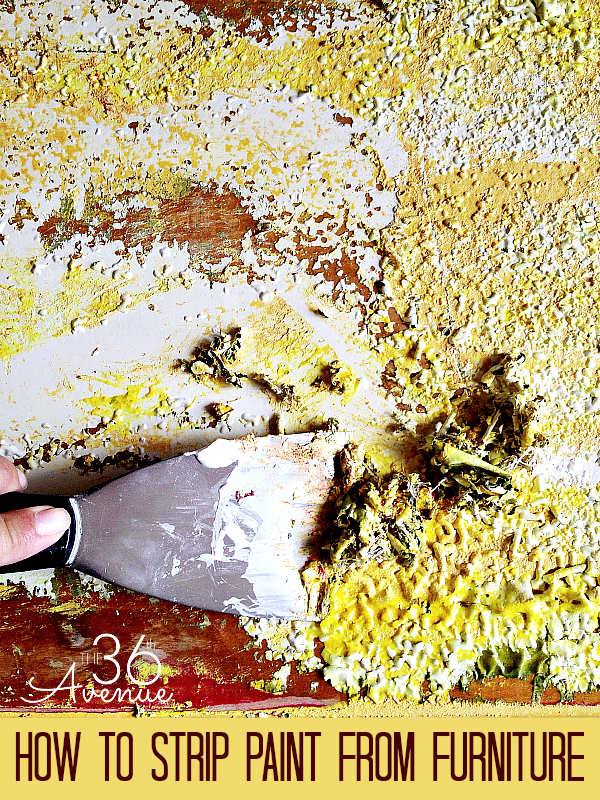 I am loving how easy this DIY Blog Posters Art that Remodelando la Casa made. What an awesome way to bring color into a room! Look at what some fabric scraps can do for a lamp. Tutorial at The 36th Avenue. Tons of more ideas HERE. How to Sew Lined Back-Tab Curtains. You don’t sew? 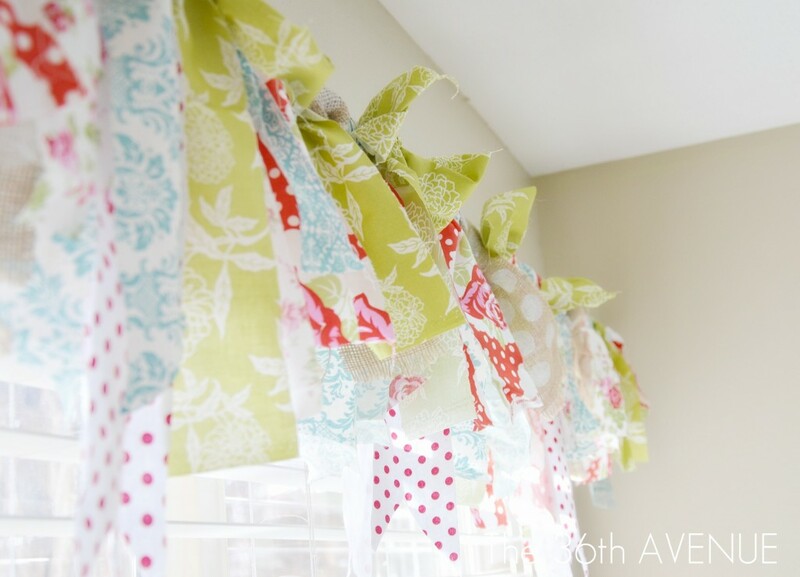 Click here to see our tutorial of how to make a no sew window treatment in 15 minutes!Tutorial at The 36th Avenue. If your walls could talk what would the say? And this other wall would say… “I am perfect!”. 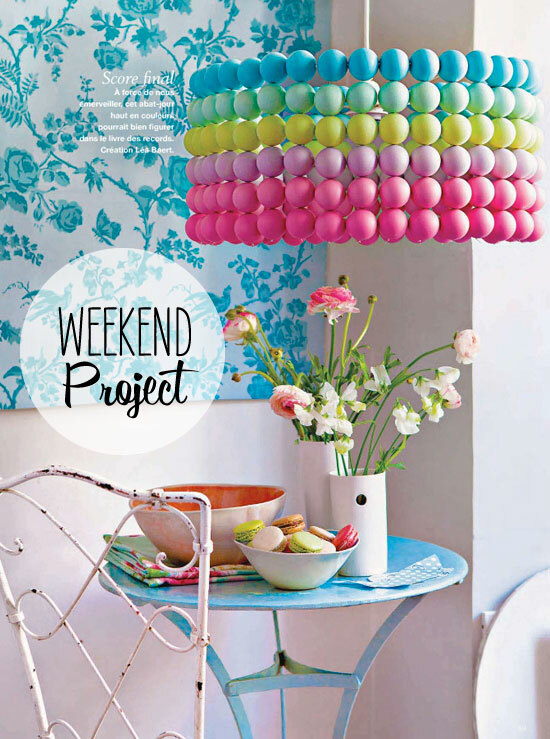 I am in love with this DIY Ping Pong Ball Lampshade. 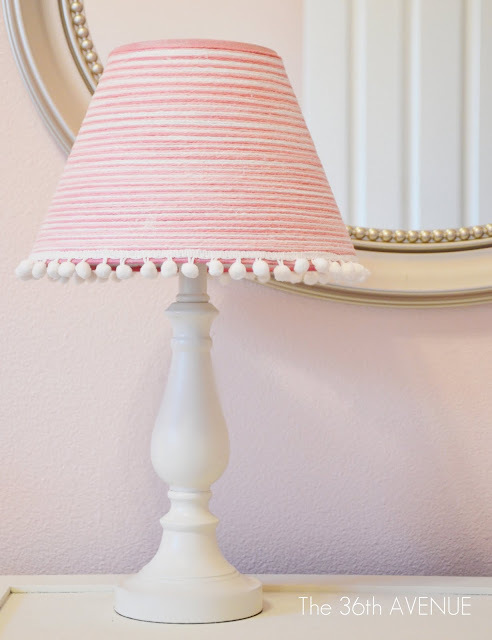 Here is another idea… Use yarn to give an old lampshade a new look. Create a colorful photo wall gallery. This wall by The House of Smith makes me happy! Also check out this awesome gallery wall by Tatertots and Jello. 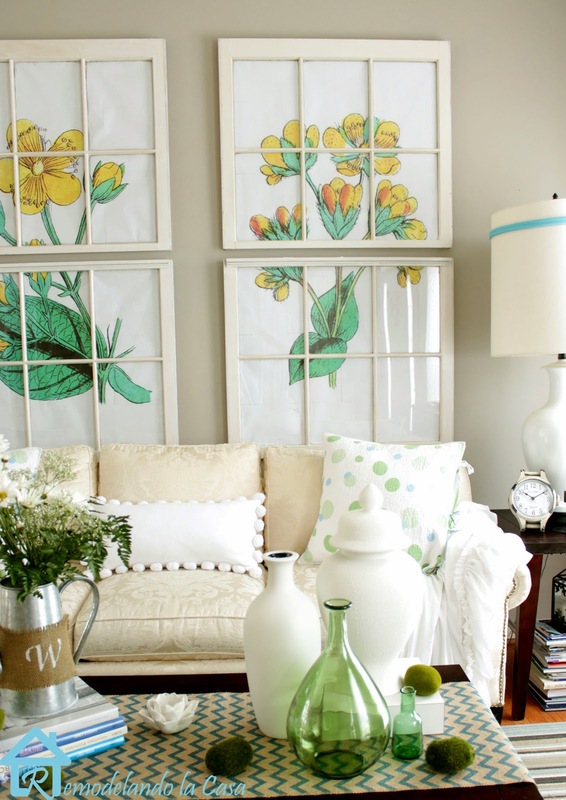 So there you have them… 1o Simple Ways to bring color into your home design. Ohmygoodness I totally have a pillow cover made out of the same fabric as what’s shown under #3…the pillow on the far left beside the yellow chevron! Love the whole list of ideas! So fun! Thank you for stopping by Carmie! SO many great ideas – thanks! Thank you so much for featuring my whitewashing tutorial, Desiree! I hope you’re having a wonderful week! I love all of the ideas! 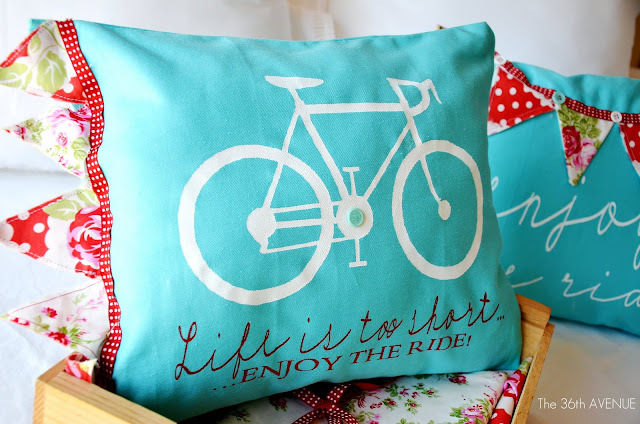 The bicycle pillows are my favorite! Love all of it! Love the fun colors! I love color too! What fun ideas!! Love that ping pong ball lamp shade!